Euro Locks are found on many doors. Upvc, Composite, Alumiinium Plate Glass, Wooden and Communial to name a few. 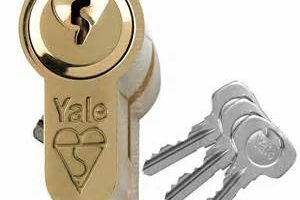 They are the latest type of key lock on the market. The range consists of many different security additions that make the product harder to enter through than the last. Standard Security is the most basic of all the lock. These have no additional security to them other than the standard Key. 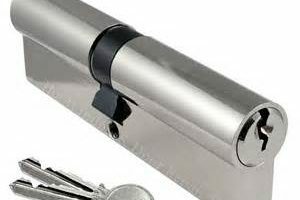 Anti Snap is just like the Standard but can have a hardened steel bar along the base to make it impossible to snap the lock. 1* british standard then also oncludes an anti pick system which stops the more professional burglers. 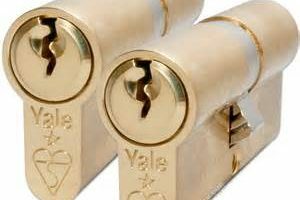 3* British standard has all the above but also incorporates anti bump, anti drill, anti pull aswell as trap pins to make the lock vertually inpeniterable. 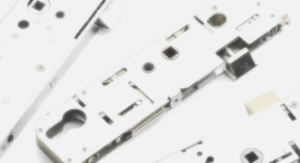 the british standard locks also come with a choice or key style of either Standard or flat.